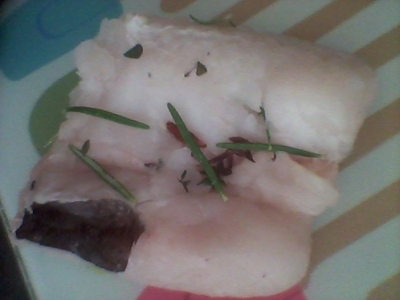 Hake fillet is a fantastic source of protein for little ones and it's full of flavour. 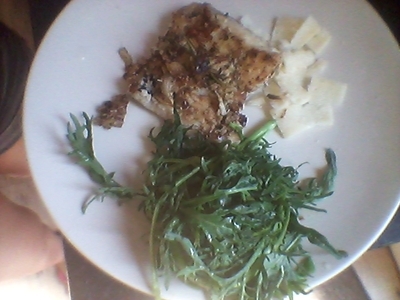 It's a very mild flavoured fish, so (no overpowering fish smell), it's easy to season and makes for a healthy and delicious lunch. 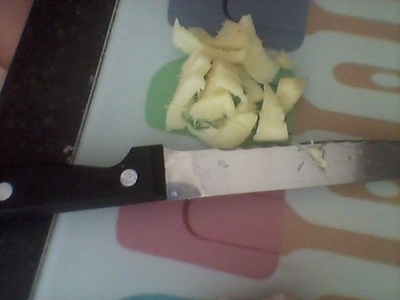 Slice the ginger and crush the garlic using the back of a knife. 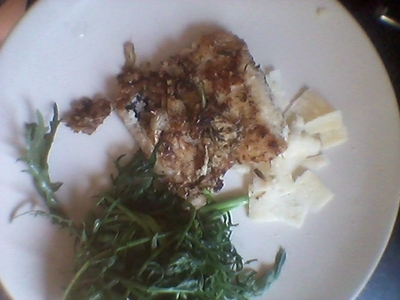 Season the fillet with the herbs. 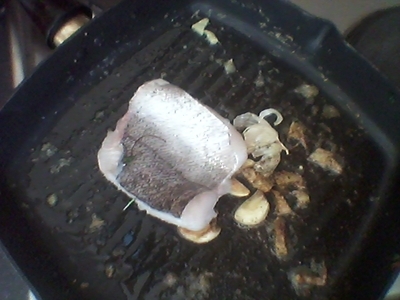 Add the fillet to the pan and turn the heat to medium. 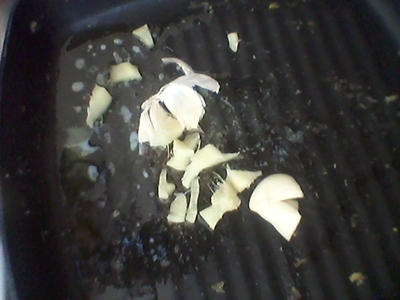 Cook for 5 minutes. 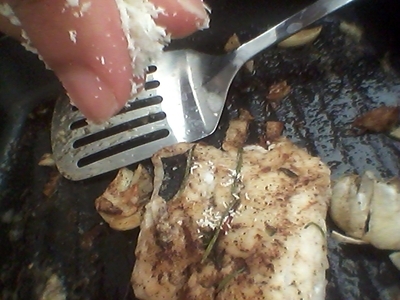 Turn the fillet over and crumble over the coconut and fry for 5 minutes. 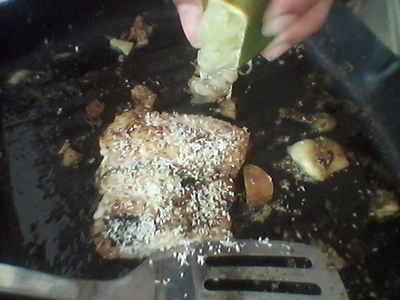 Squeeze over the juice of the lime and cook for a final 5 minutes. Serve alongside the fresh kale and shavings of parmesan. 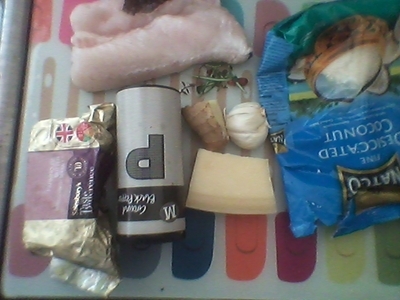 I can assure you, little ones love this dish because it is full of flavour.